J&A Portrait session outdoor example this fall. 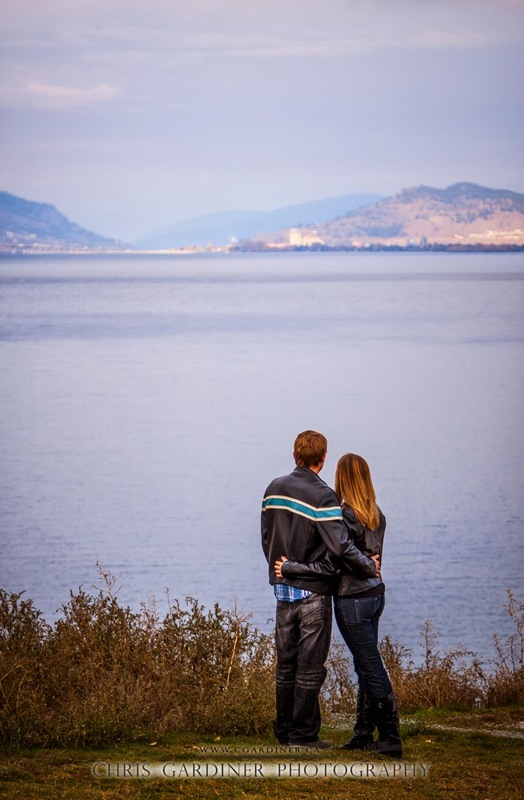 Fall is one of my favourite times for couple's portraits outdoors. 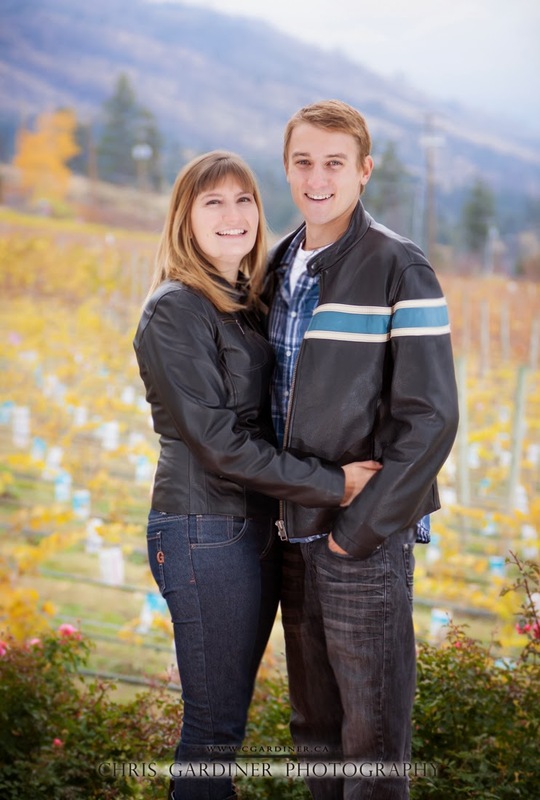 This is a quick look at some portraits I made for Justin and Annika in late November this year. The landscape often get's it's last burst of colour at this time of year, and you can really luck out with some great weather, and temperatures that leave the wardrobe options wide open. 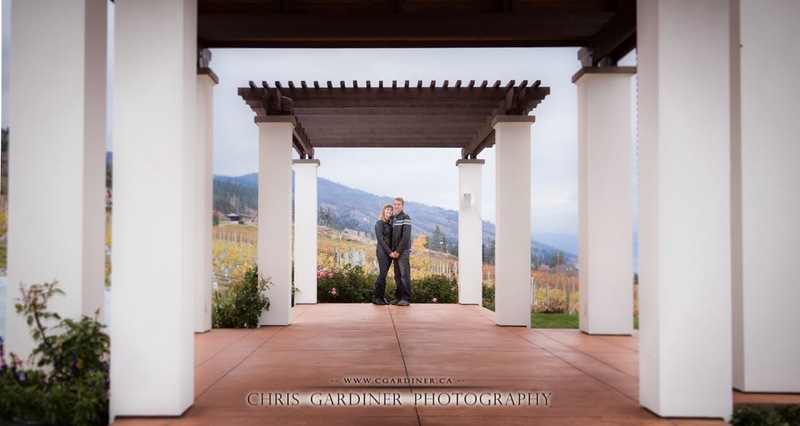 All in all, it makes for some very relaxed and comfortable looking portraits that are well suited to couples. Read on for a few more of my favourites from this session. Winter is just as great a time to make some environmental portraits, for couples that don't mind dressing up to play in the cold of course! If that sounds like you, send an email my way and I'd be happy to make some portraits with you!